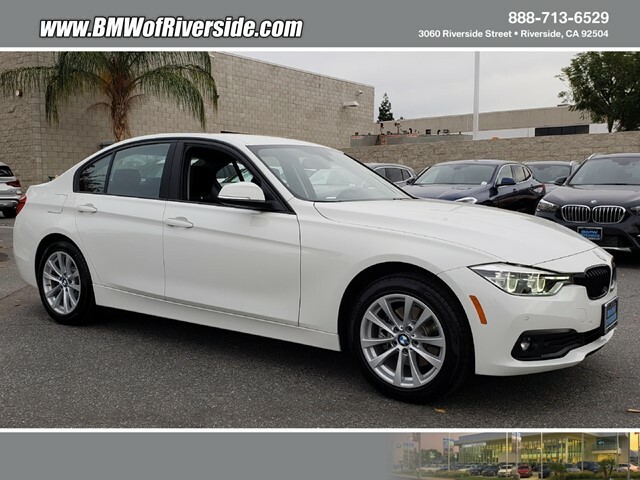 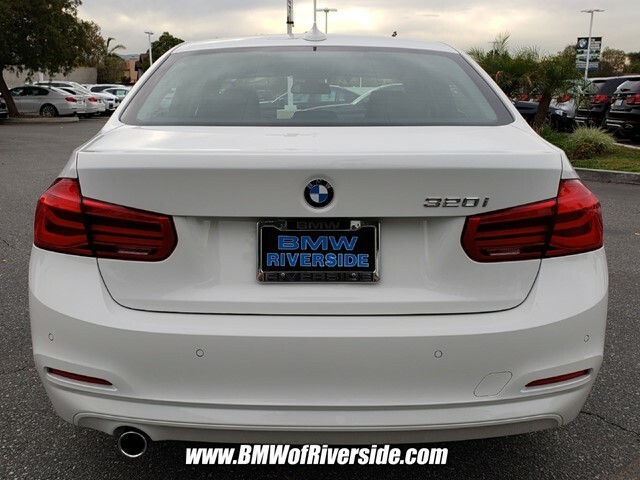 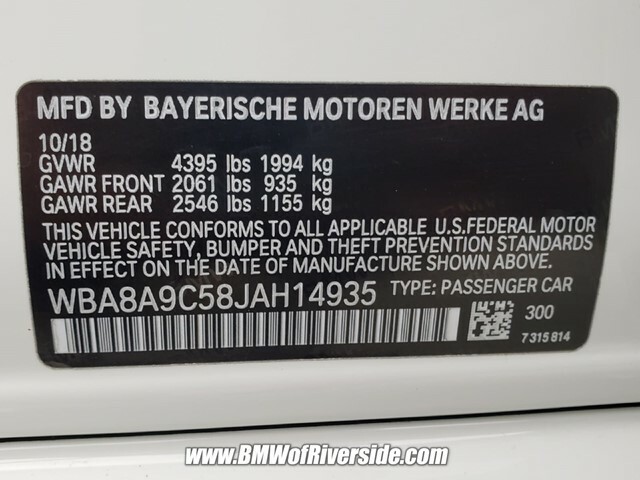 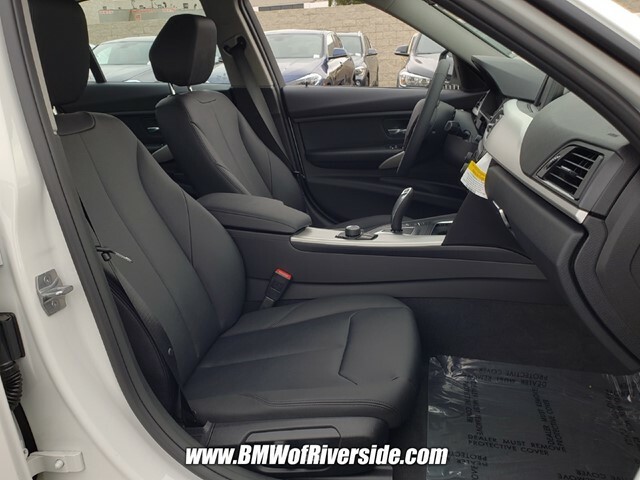 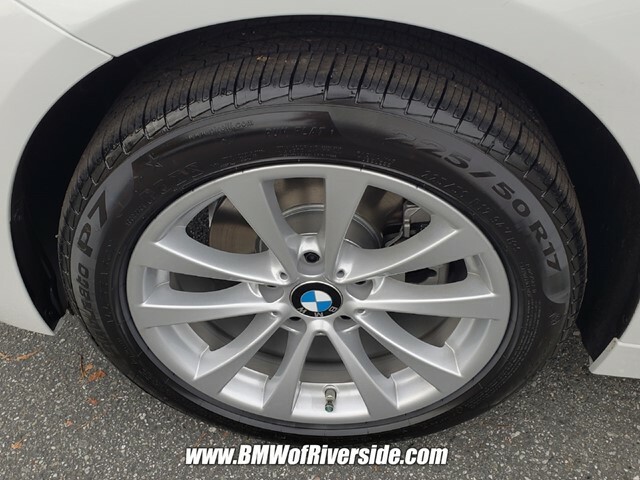 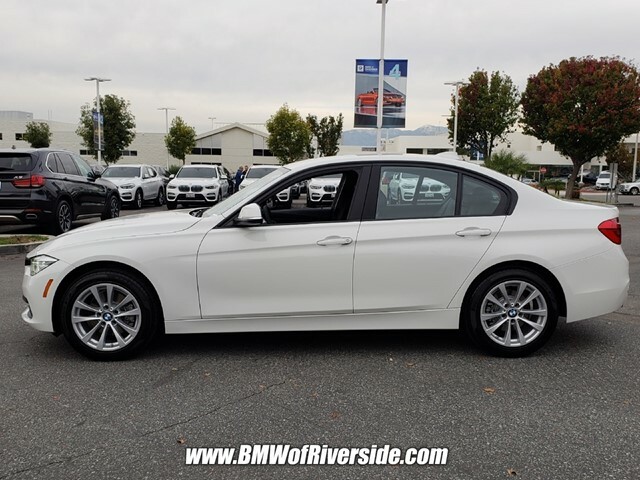 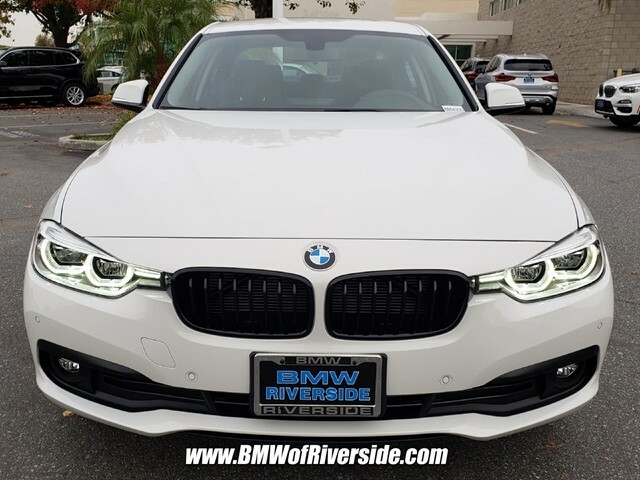 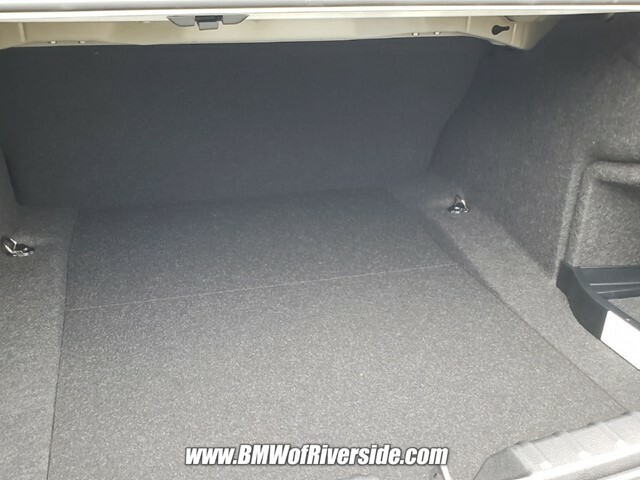 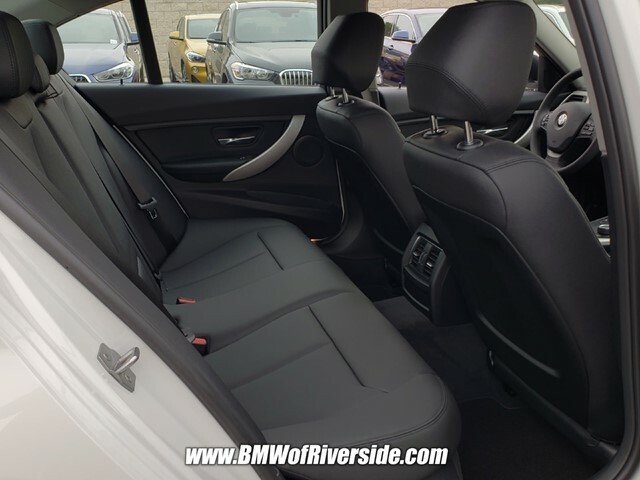 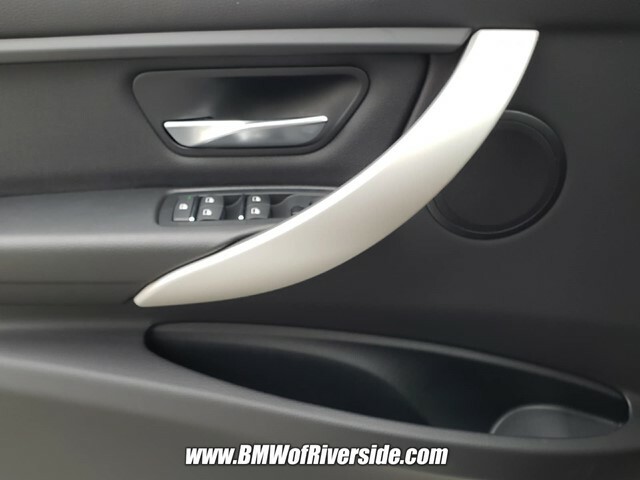 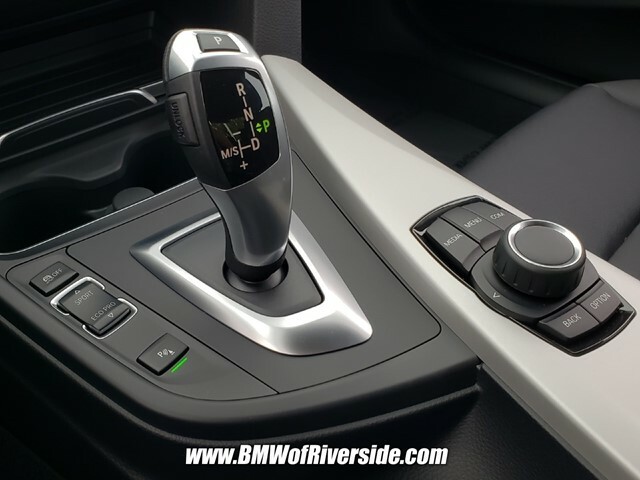 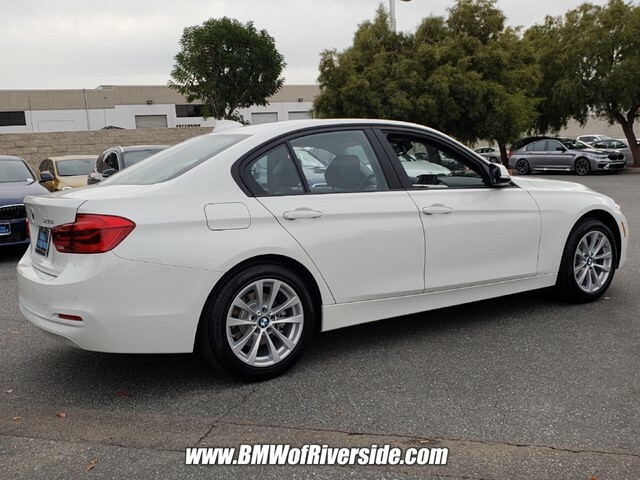 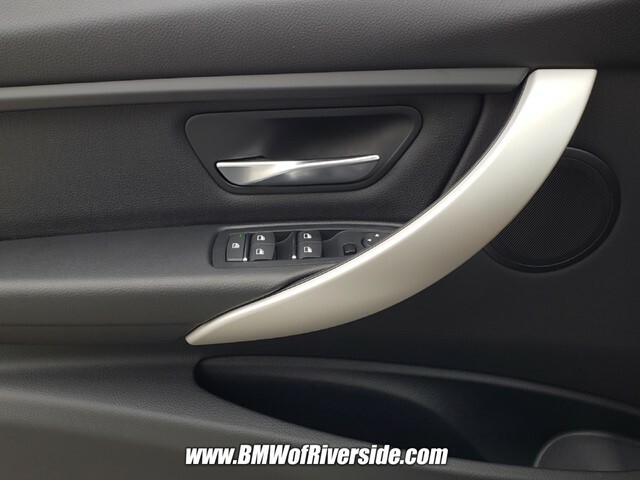 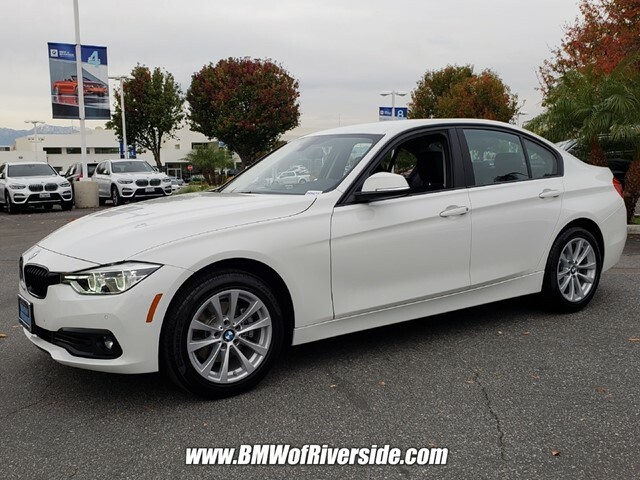 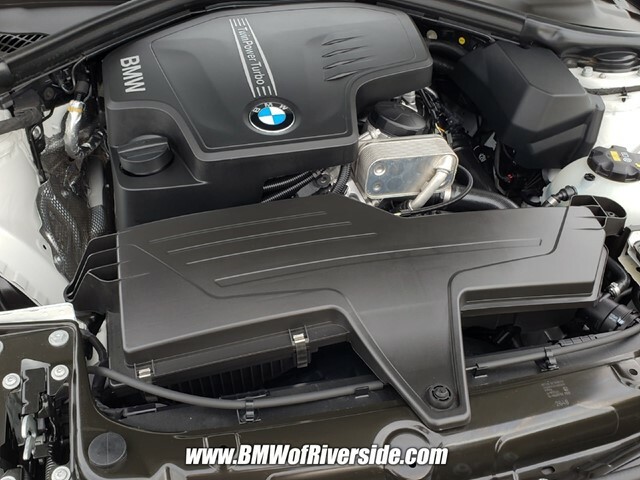 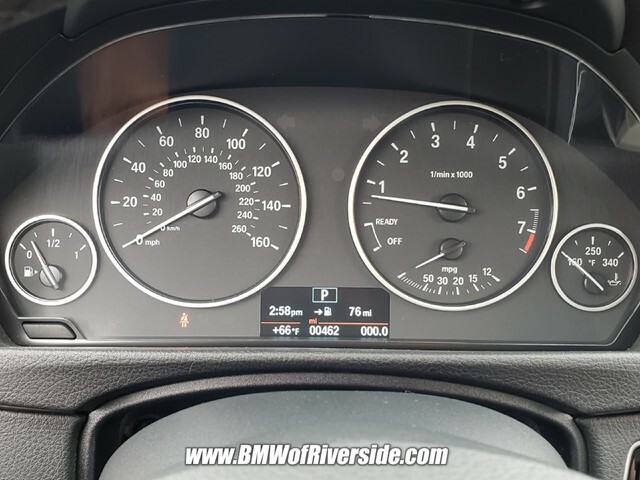 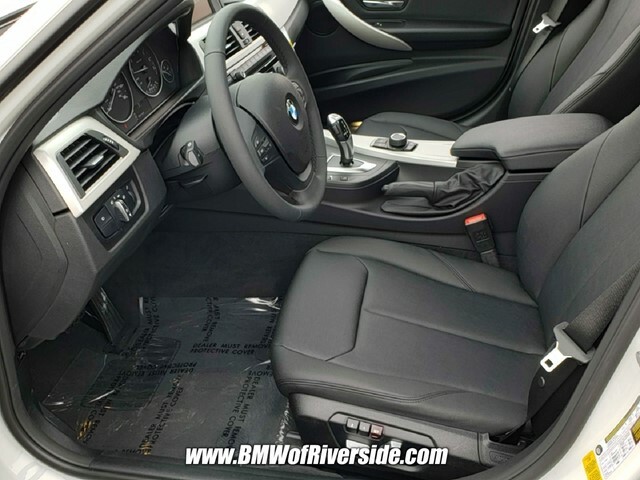 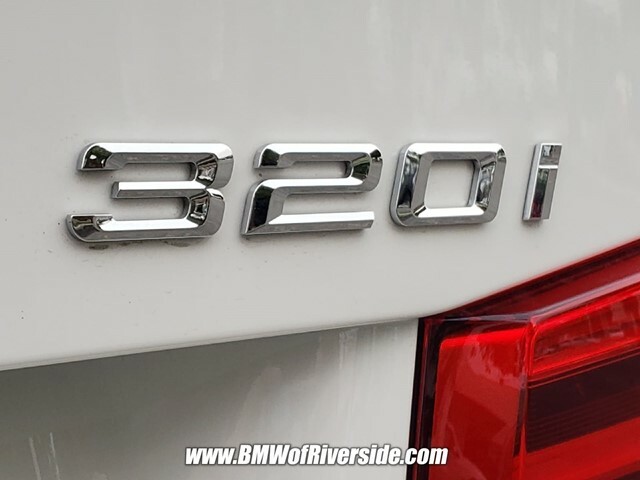 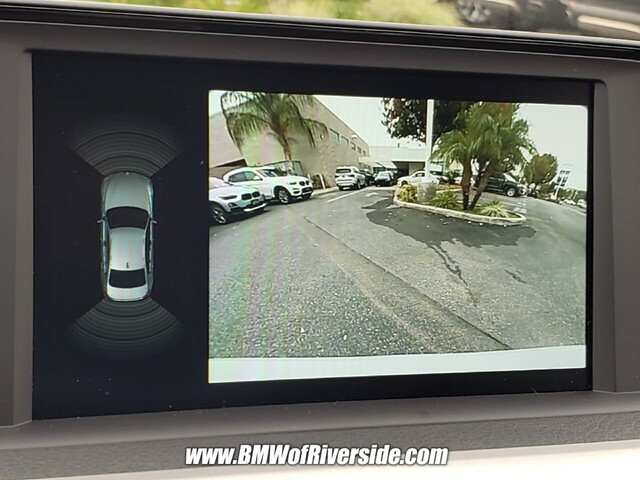 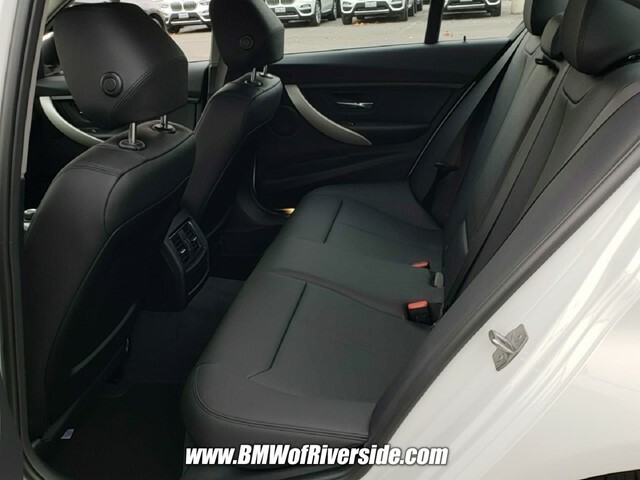 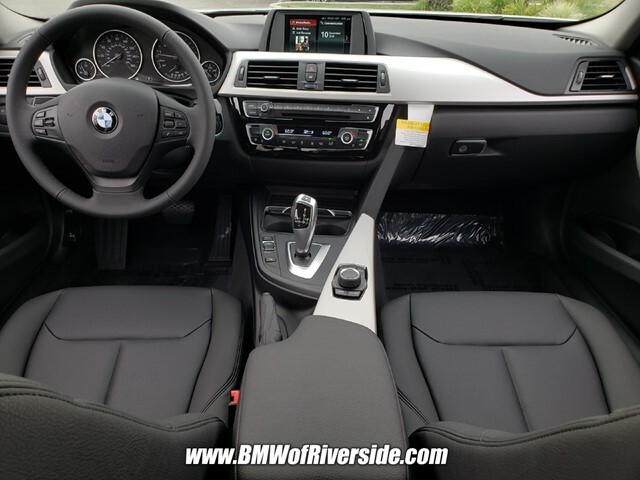 2018 BMW 3 Series 320i 8-Speed Automatic RWD 2.0L 4-Cylinder DOHC 16V TwinPower Turbo Alpine White Clean CARFAX. 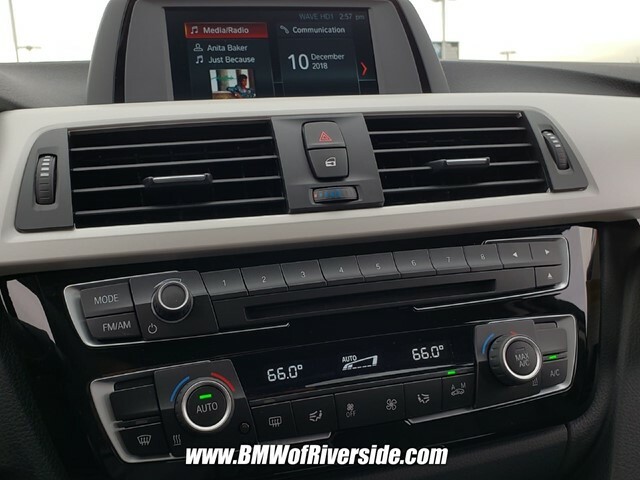 24/35 City/Highway MPG *We take pride in offering our Best Prices online. 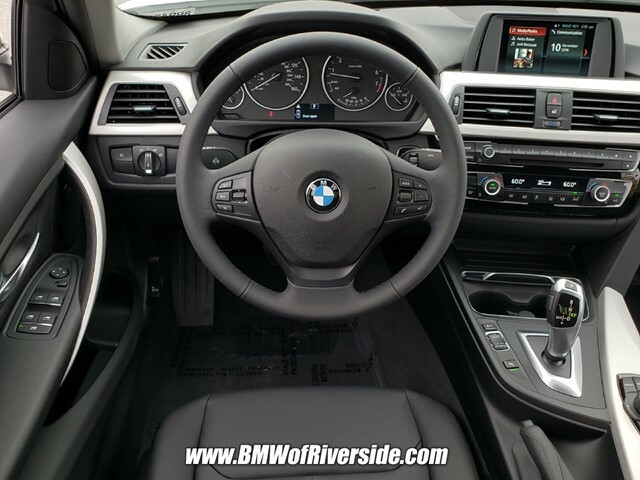 If you do find competitive pricing elsewhere, please give us a call.